Each spring we host regional meetings across the province to bring the members together prior to the start of the camping season. Each meeting features a marketplace where campground owners can make their spring purchases. The rest of the day features guest speakers. Members enjoy meeting with one another as they gear up for a new year and find that they learn lots of new things to help them through the season. Each regional meeting includes a mini supplier showcase, limited to 20 table-top displays. 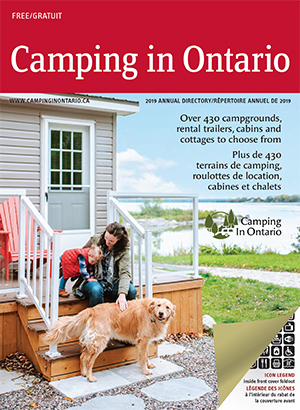 The supplier showcase is only open to Camping In Ontario Official Suppliers in good standing. Click here for Mini CampEx Registration Form. Other Sponsorship Levels/ROI can be arranged to fit your needs and budget. Please call 877-672-2226 discuss or confirm your participation.